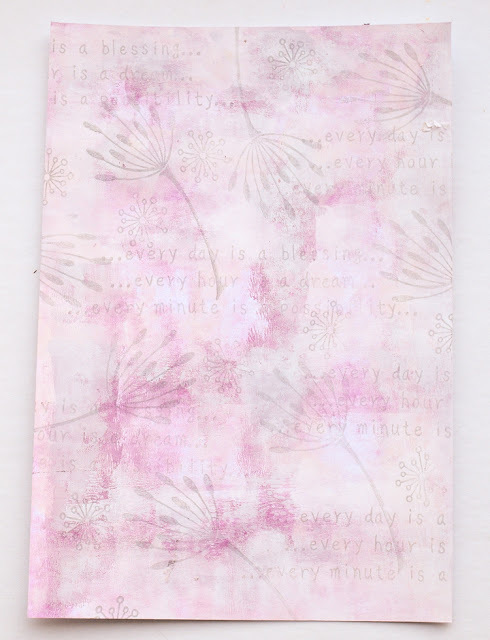 Hi everyone Jennie (Live The Dream) here, joining you this evening with a post sharing a mixed media scrapbook layout using papers created using the Masterboard technique. I chose this technique as I thought it would really suit a layout as I love to create a simple textured or stamped background and then use papers which subtly support the photograph. Step One: I created my master board using Leandra's brayering technique and Fresco Finish Chalk Acrylic Paints Professor Plum, Nougat and Snowflake. Both the technique and the Acrylics work fabulously on the super Smoothy Cardstock (340gms). 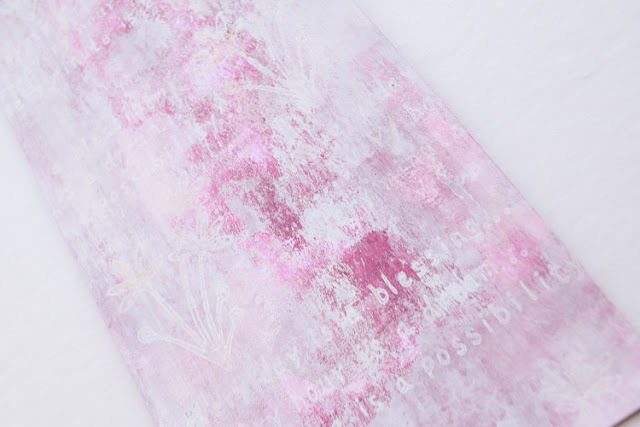 I overstamped with Lin Brown's EclecTica ELB22 and Watering Can Archival Ink. My stamping is all second generation, stamping off first onto a piece of scrap paper to get a softer look. I enjoyed the process so much I made a second piece, this time stamping with Snowflake. Step Two: As I was using a black and white photograph of my granddaughter, I had in mind to create a patchwork quilt feel to the layout. I used a die to cut my hexagons and cut a larger piece of the master board as a matt for the photograph. I also chose the grey spot paper to add a little contrast, but not to overpower my master board papers. Once I had the bare bones of a design I created my background paper by inking some white 12 x 12 cardstock with a water based grey ink: a little layering through a stencil, some text overstamping and stamped ink splodges. I decided to keep it really simple. Step 3: The sewing was a labour of love ! but worth it in the end as it does create a further layer of texture. Step 4: Once I get to this stage I play around with different embellishments until I am happy with the layering and design. I generally always keep them to a single colour, in this case white, in order not to compete with the papers or the photograph. I used Snowflake to colour the chipboard and also cut a little die frame from the remaining master board paper. Lin's stamp set provided a perfect piece of text which sums up my photograph beautifully. Step 5: Once everything is stuck down I generally go back in with some white gesso over the metal and buttons, just to tone everything down a bit. A little gold paint here and there also helps to tie everything in together. I really enjoyed using Lin's stamps as part of a scrapbook layout and I hope creating a masterboard might inspire you to use your stamps for background papers for either cards, layouts or journals. How often do we not have the right colour, yet this technique provides an opportunity to create exactly what you need to support your design and photograph. 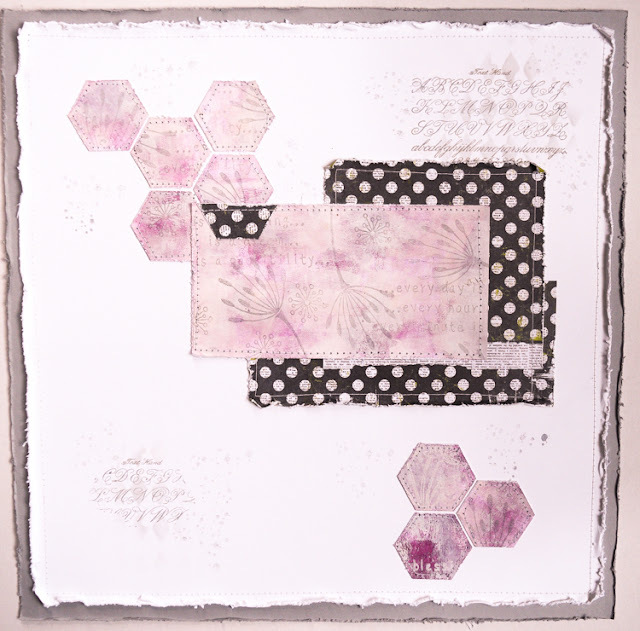 Gorgeous layout, Jennie, love the subtle colours; and the hexagons are fabulous. Your granddaughter is a real cutie! That's SO pretty Jennie and your layout is so beautifully thought out, as always. Gorgeous! I love your master board paper and the photo. Beautiful delicate masterboard, and what a wonderful way to use it. 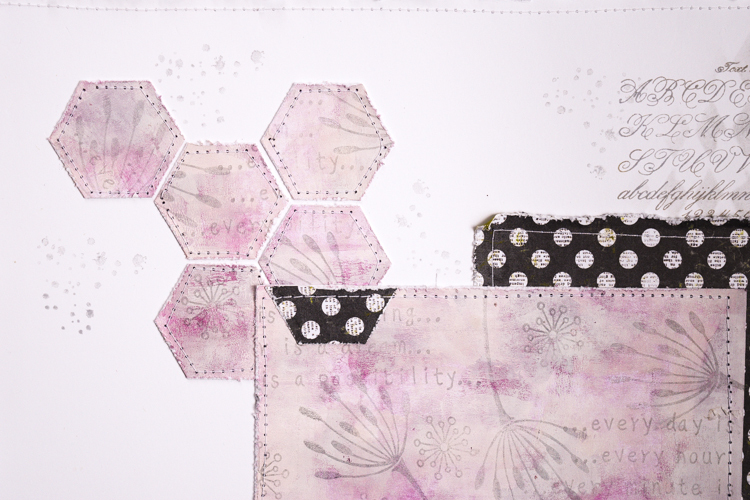 Love those stitched hexagons - a really lovely layout. Beautiful layout and gorgeous mix of colours and shapes! Sets the photo off perfectly! What a gorgeous layout and a novel way of using the masterboard....love those hexagons! 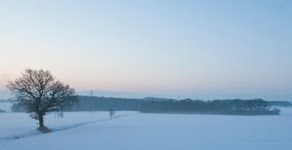 Beautiful photo too BTW. Such a stunning LO Jennie and what a wonderful masterboard you created! 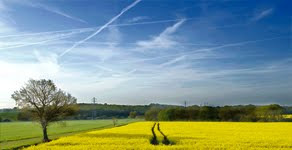 The composition and subtle stamping both on the board and the background, enhance that gorgeous photo just beautifully! I love your soft palette Jennie, and your layout is beautiful! How gorgeous is that layout?!! The choice of colours, the composition, the photo, distressed papers and of course the masterboard make this very special. This is so delicate and pretty, Jennie!